"A good beginning is half the work done." 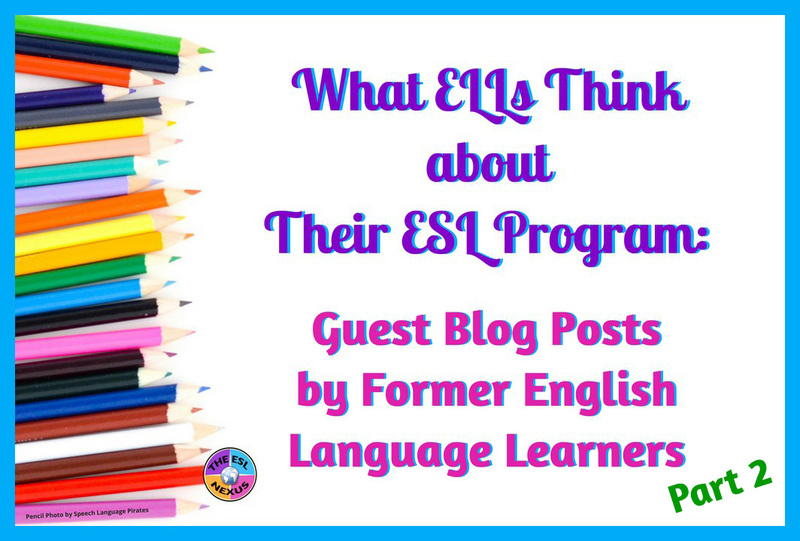 This is the second part in my series about former English Language Learners reflecting on their time in their ESL program. Each of my students entered the program under different circumstances. In the first post, my student was born in the U.S. to immigrant parents. (You can read the first interview here and the third post here.) 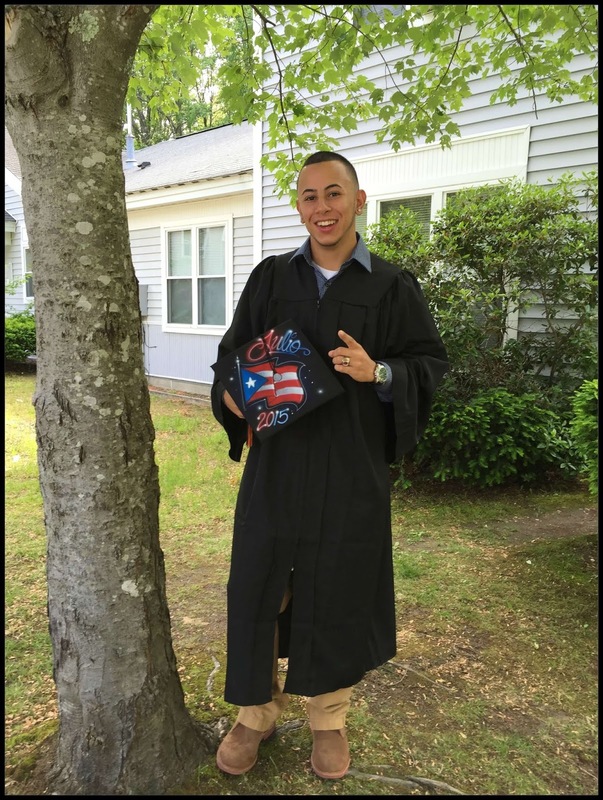 In this post, my student was of Puerto Rican heritage and grew up in a Spanish and English-speaking home in Massachusetts. Julio started getting ESL support from me halfway through 5th grade. He had repeated kindergarten and then, because he still wasn’t progressing like the other children, he was placed in a special education program. But since Julio came from a bilingual background, thanks to his special ed teacher in 5th grade he was tested to see if ESL support would benefit him. When the results showed that it would, he was placed into my class. Julio was in my ESL Social Studies class from then until he finished 8th grade, when he exited out and went to the local vocational school for high school. Now working as an electrician, Julio is studying for his journeyman license. After he passes the licensing test, he is thinking about going for his masters license a year after that so he can run his own company. Below, he reflects on his time as an ESL student. His responses have been edited for clarity. * What grade were you in when you first started receiving ESL support? Being in the ESL program helped me in many ways. Some of the ways were that it helped me get the confidence to speak out loud and it taught me when and how to use certain words in my writing as well, such as the right grammar. Growing up, my writing wasn’t so good but I can say that the ESL class helped me out a lot. * What was different about your ESL classes from your other classes? What was different about my ESL class from all my other classes was that there wasn’t ever a day we didn’t learn something new. But to also go with that, the teacher would always make it fun and interesting. Which always had me looking forward to the class everyday. The way of teaching in the ESL class was different from any other class I had. * What should teachers and school staff know about ESL students? Things teachers and school staff should know about ESL students is that they will work hard and give it their all. If a student comes in not knowing good English and they don’t have such good grammar, give them time because in the end it will all work out in the long run. It worked for me in high school; everyone thought I wasn’t Spanish because my English was very good. * What is one piece of advice you have for teachers who have ESL students in their classes? Some advice for teachers with ESL students in their class is make it fun when teaching -- change it up with a little fun once in a while. Play games like Jeopardy or fun quiz games with points that students are able to use on tests. Don’t just make it about the book work because not everyone enjoys reading a book. Thanks so much, Julio, for sharing your thoughts and suggestions! Best wishes in your career and good luck when you take the licensing test! You can read more about Julio’s thoughts on learning English in middle school in the book TESOL Voices: Secondary Education. Julio was one of the students who helped me write Chapter 2, which is about teaching content-based ESL. You can find out more about the book here. Stay tuned for the next blog post in this series, coming next month!